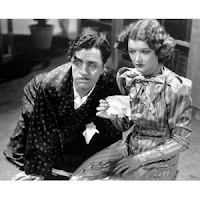 SHOTSMAG CONFIDENTIAL: Johnny Depp to remake The Thin Man? I never understand the need to remake a perfect movie. Naomi, Hollywood can't let things alone can they?